Think you're made of "Too Much Good Stuff"? 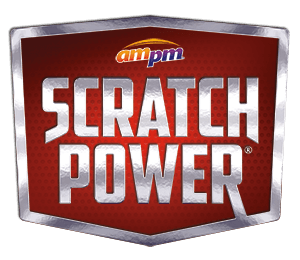 Head over to your local ampm and fill out an application. Want to work at BP? Click here.